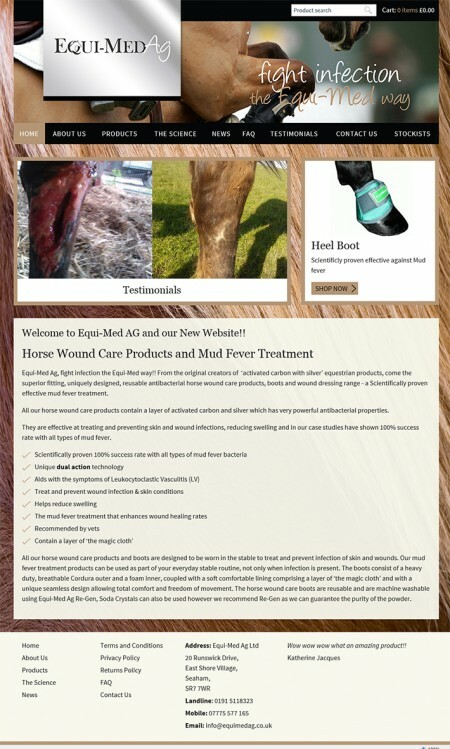 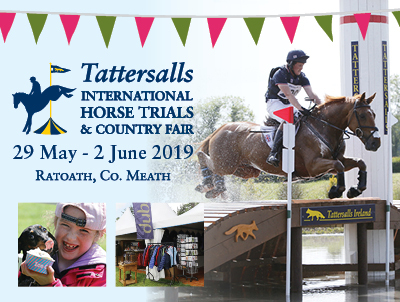 Equine health care company, Equi-Med Ag, who are well known for their activated carbon and silver antibacterial boots and wound dressing, have launched a new website. 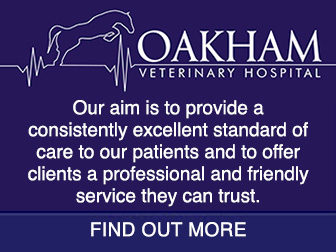 The new website features a modern and clean design with a fresh new look and easy navigation. 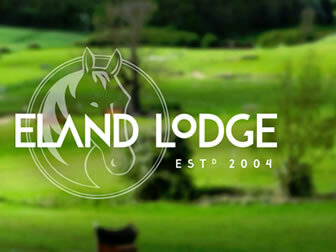 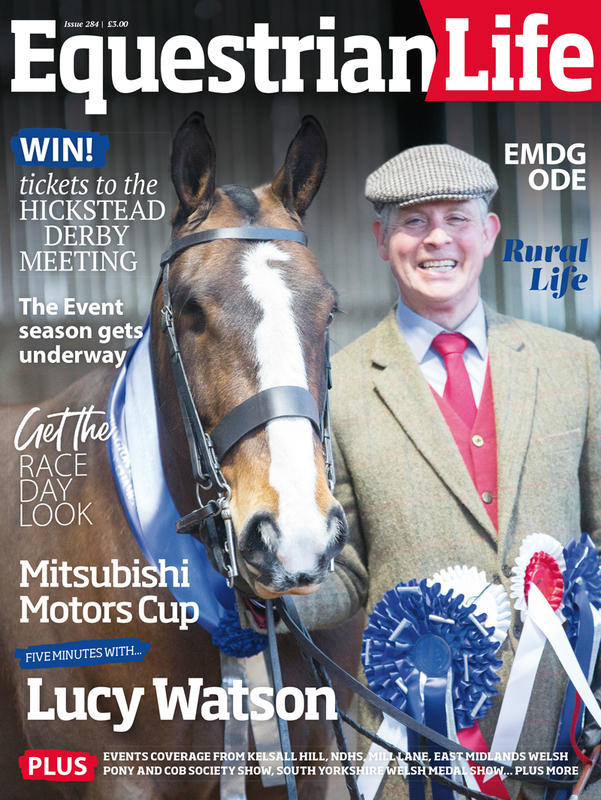 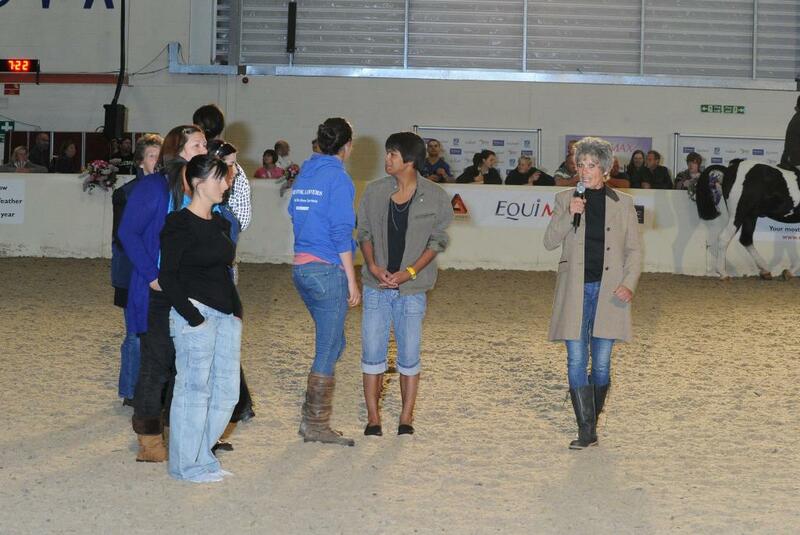 You can also stay up to date with the latest news and testimonials from the team at Equi-Med Ag. 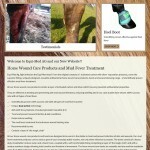 The website also boasts updated product pages and makes shopping online so much easier. 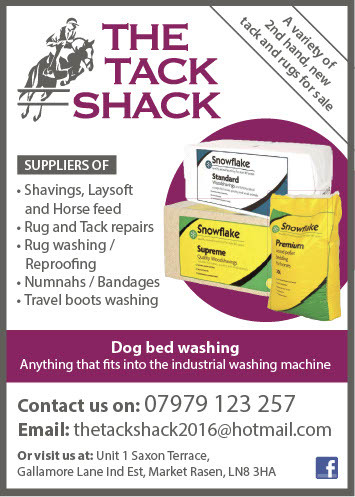 From selecting your product right through to the checkout stage or finding your local stockist, buying the Equi-Med Ag antibacterial products has never been easier. 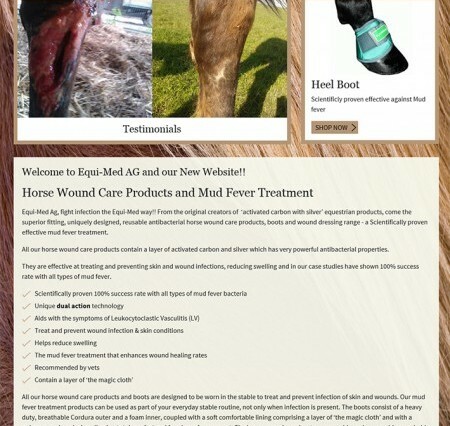 Give bacteria the boot this winter the Equi-Med Ag way!